Coastline Painting Inc. | Reliable, fast painting service for rental properties in Charleston. 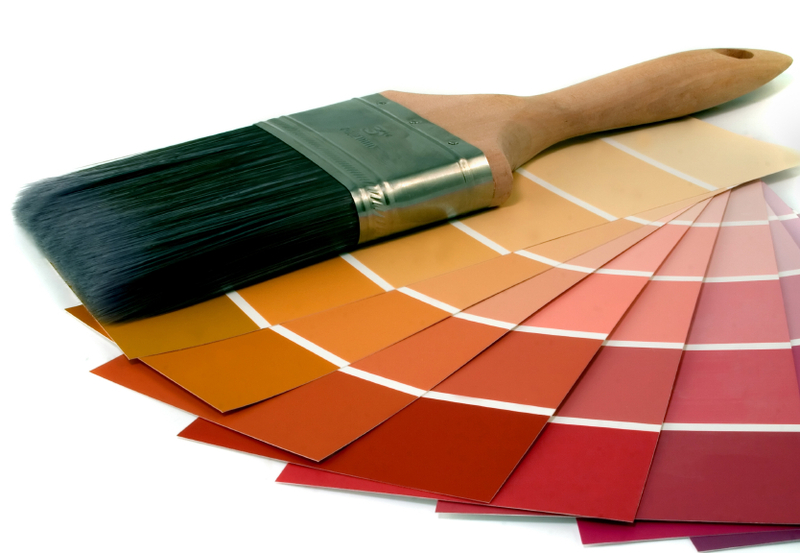 We provide interior and exterior painting, wallpaper removal and trim installation. 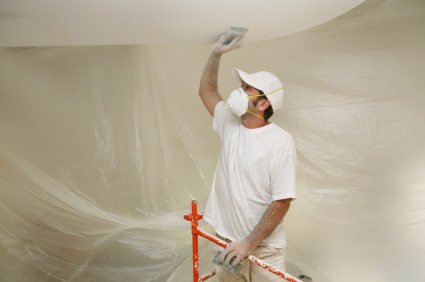 We repair and replace drywall as well as handle water damage and fire/smoke damage repairs. We specialize in textured ceilings, wood staining, trim installation and color consultation. 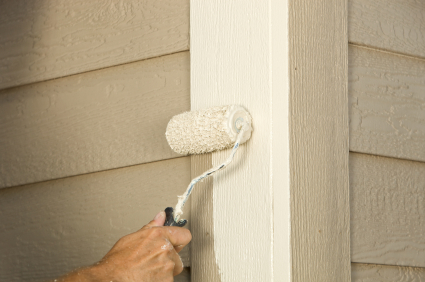 Fast, reliable painting service for rental properties in Charleston.